On November 21st, Ioana Marginean, our beloved friend and colleague in the baby hospital department, passed away unexpectedly. 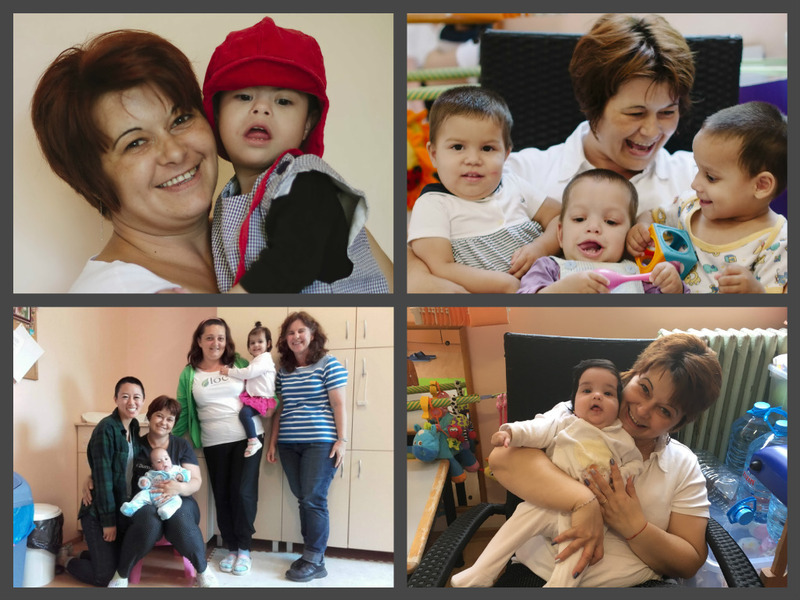 Ioana has been a part of LOC since 2015, and she was an integral part of our ministry at the baby hospital. With her huge, compassionate heart, she faithfully showed up each day to pour out her love for the kids at the hospital. She had a particularly special way of nurturing the harder-to-love children, and these kids thrived under her persistent, patient care. But the kids at the hospital weren’t the only recipients of Ioana’s generous love. An extraordinarily relational person, Ioana not only had a gift of quickly turning strangers into friends, but she was also always attentive to the needs of everyone around her. We would always say that if anyone needed help with anything, they would just have to call Ioana, and she could figure out a solution to any problem. In addition to her warm, caring heart, Ioana also had an incredibly fun and lively personality. She was a ray of sunshine in human form, and there was no shortage of laughter whenever she was around! We are so grateful for the gift of knowing Ioana and for the privilege of serving with her at the baby hospital, and she will be sorely missed from our ministry. Please keep her family in your prayers.